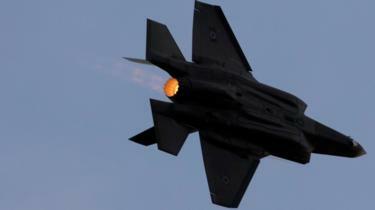 On Thursday, the US carried out its first operation using the F-35B against Taliban targets in Afghanistan, four months after the Israeli military announced it had used the F-35A to carry out two separate strikes. 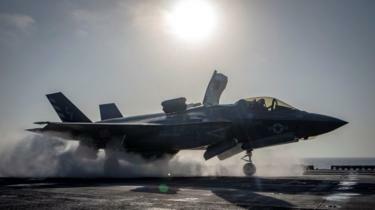 US President Trump has repeatedly praised the F-35, saying that the enemy “cannot see” it. While the jet is not invisible, its primary contractor Lockheed Martin has said its “advanced stealth” enables it to avoid radar.